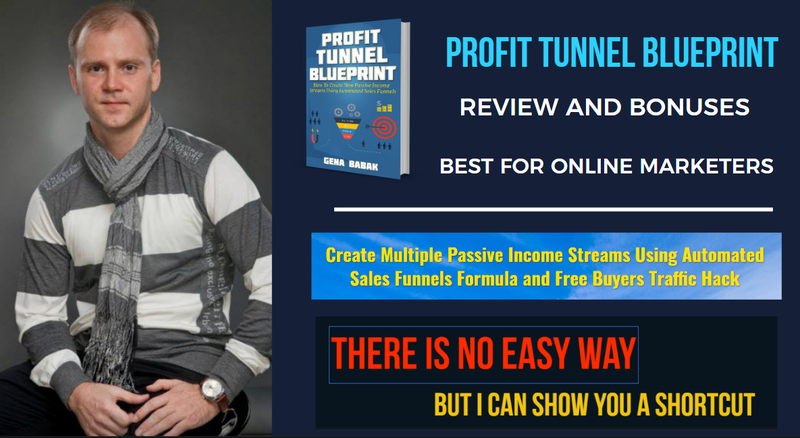 Welcome to my Profit Tunnel Blueprint Review. 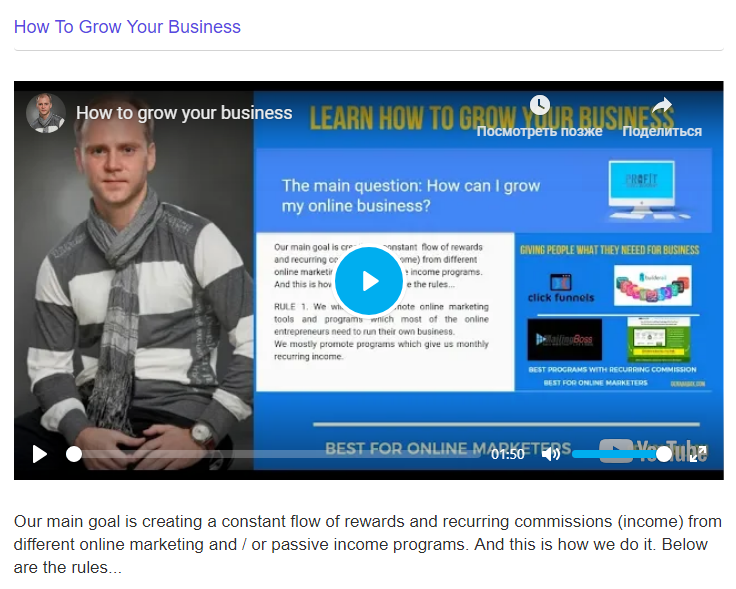 Read my review if you want to know How I created my first digital product this video training course and how PROFIT TUNNEL BLUEPRINT can help you on your way to financial freedom. I can probably say that I started to seriously think on becoming an affiliate marketing GURU ( 🙂 ) around 3 years ago. It all started from blogging and mastering Clickbank, than I tried to work with different High Ticket Offer programs like MOBE, for example, and after that and during the process I was spending a lot of money trying to find the right traffic source to make my dreams come true. Now I know how the money is made in this business and around 6 months ago I started my work on PROFIT TUNNEL BLUEPRINT. The main idea was at least to try to create a relatively simple way to make money online, having in mind all the knowledge i got now. You see, the main problem all newbie online marketers have is they overwhelmed with information and do not know which system is better to use and who they can trust. It is not even about the money they usually think they do not have to make it work. The problem is much deeper. 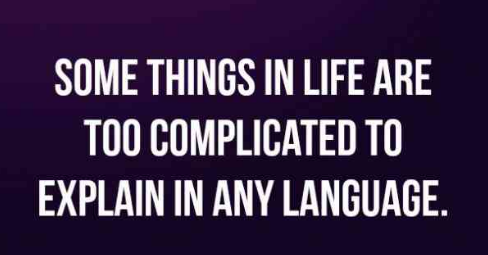 It is not that easy to make it simple! It is not that easy to make it simple! Guys, I spent around 6 months of work and $20000 during the process of creation of PROFIT TUNNEL BLUEPRINT. Actually I was lucky enough to work with the most trusted guys in the industry like: Art Flair, RADU, Mark Wightley, WAYNE CRAW, Bob Beckett and much .. much more. I had enough money and time to learn what I wanted to learn. When I needed some new info I simply purchased new coaching or new product (dozens of them actually) . 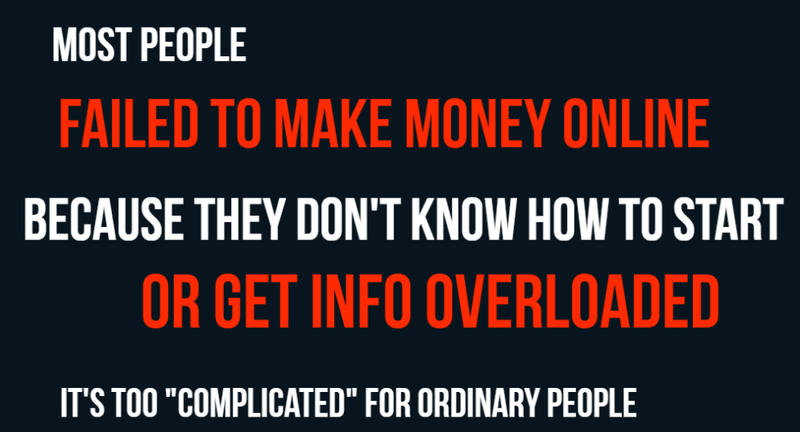 It was not about finding a HOLY GRAIL of affiliate marketing - it was about creating a system simple enough to be implemented buy a regular people and profitable enough to make sense spending money on it. Now my PROFIT TUNNEL BLUEPRINT shows the SHORTCUT. Let us say in this way - if I needed to start my online carrier today (having all that knowledge and tools i got access now) - this is what I would do. PROFIT TUNNEL BLUEPRINT - WHAT IS this all about? 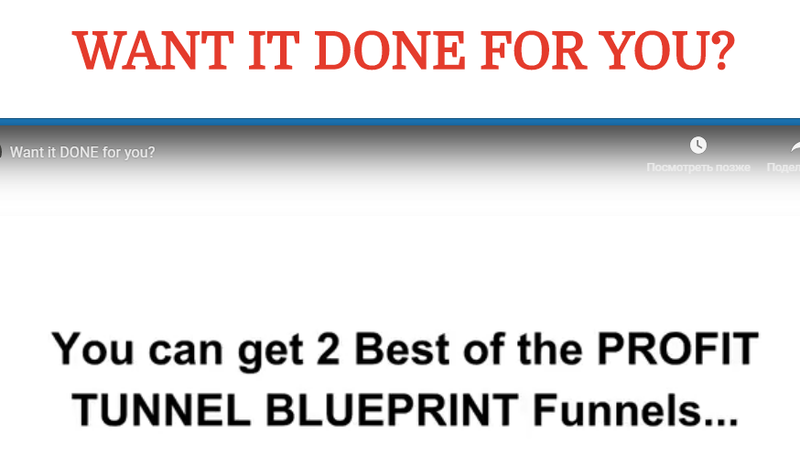 Profit Tunnel Blueprint Review - Module 10 - learn how to grow your business. The main idea and goal when I started working on the project was to find and share with people best strategies to Create Multiple Passive Income Streams. I tested a lot of passive income systems and now I can offer you proven to work automated income systems you. Step 1. Get access to proven passive income systems. You can do it in a long way using free traffic, but if you want to make more sales and grow your Email List faster - you will need to use Paid traffic. 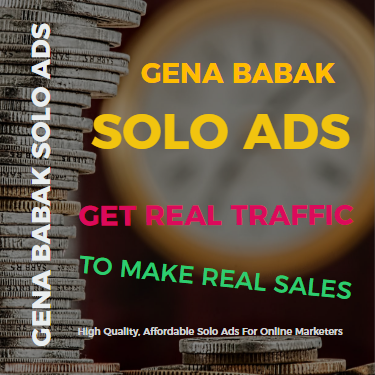 Later I created my own solo ads traffic agency (Besttrafficforyou.com) and started selling traffic I saw how newbie - marketers where sending my traffic to a simple opt in pages (1 page funnel) or even directly to their affiliate offer Sales Page - without a chance to create real online business. This is why i decided to share with you secret method the Big Guys using building their Lists for free but with paid traffic. And this how they do it - they use Self Liquidating Funnels. Step 2. 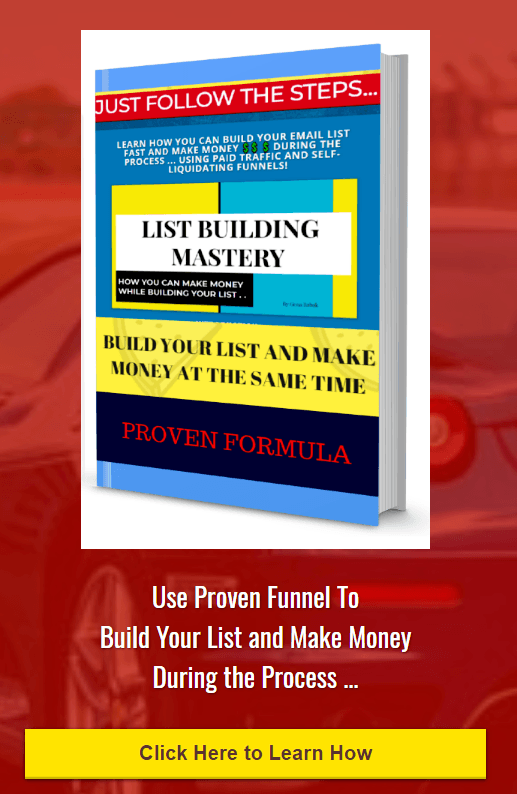 Learn How to use the power of Self - Liquidating Funnels. 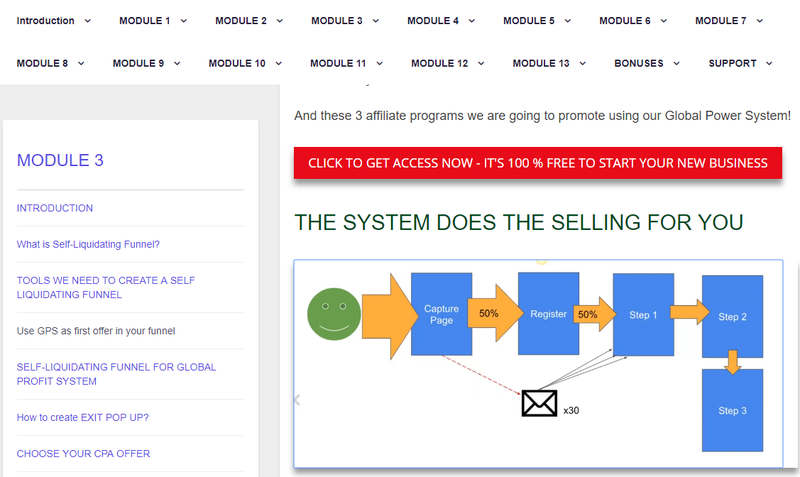 ​Module 3 is about how to create Self Liquidating Funnels. 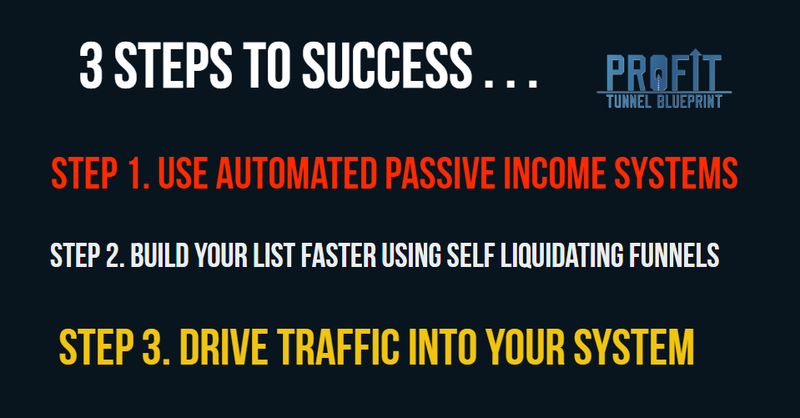 So now when we know that we must use automated passive income systems and we created our Self - Liquidating Funnels we need some traffic to make the hole system work, correct? 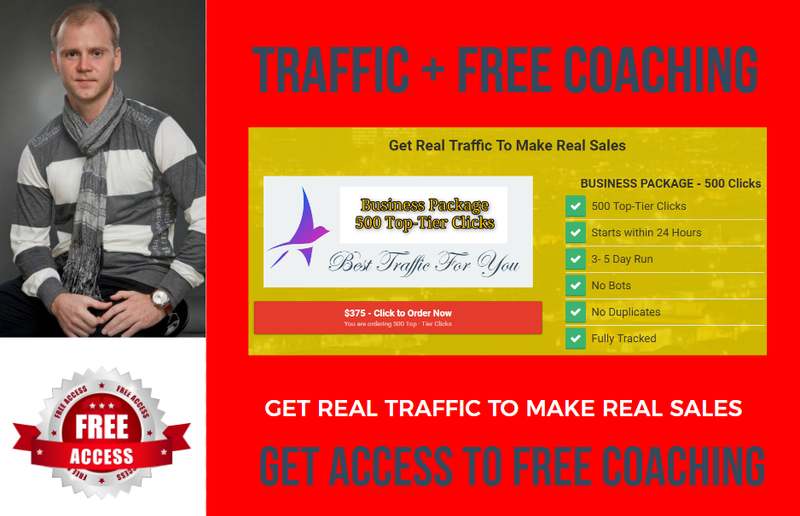 This is why I created 2 traffic Modules: to show my best free traffic methods and also to offer you my paid traffic strategies. Step 3. Learn how to drive real traffic to make real Sales. PROFIT TUNNEL BLUEPRINT - WHAT IS INSIDE? DOES IT LOOK LIKE TOO COMPLICATED STUFF TO YOU? Ya, there is no simple way - this is why I consider my PROFIT TUNNEL BLUEPRINT is a first step for people to actually meet ME. If you like the ideas of the training - you simply contact me and I will become your coach and partner for years to come - for free. When you buy traffic from my agency - I am your coach for free - I give you all the knowledge and tools I have to help you create your own online marketing empire and share your knowledge with you students. Yes, you may call me sentimental, but I really believe we must help each other. 1. BUY PROFIT TUNNEL BLUEPRINT. 3. GET IN TOUCH WITH ME. 4 LET US MAKE BUSINESS TOGETHER! GET 1 H 1 ON 1 COACHING WITH ME FOR FREE AS A BONUS!!! 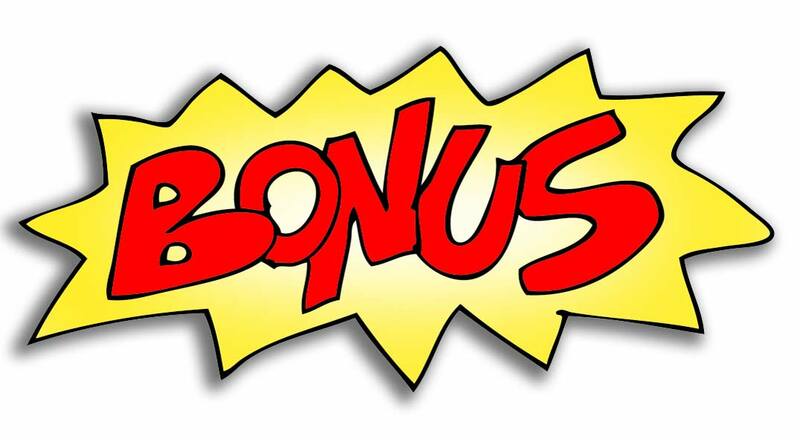 When you buy PROFIT TUNNEL BLUEPRINT using my link you get BONUS - I will work with you directly for 1 H for free, answering questions and sharing my best stuff with you. OTO 1: Done For You Sales Funnels ($37). But I still want you to get the best results possible quickly without doing any guess work and without spending too much money upfront. This is why I have created 2 done for you PROFIT TUNNEL BLUEPRINT Funnels that are proven to convert... and I am giving them to you on a silver platter on this page! But I still want you to get the best results possible quickly - without doing any guess work and without spending too much money upfront. 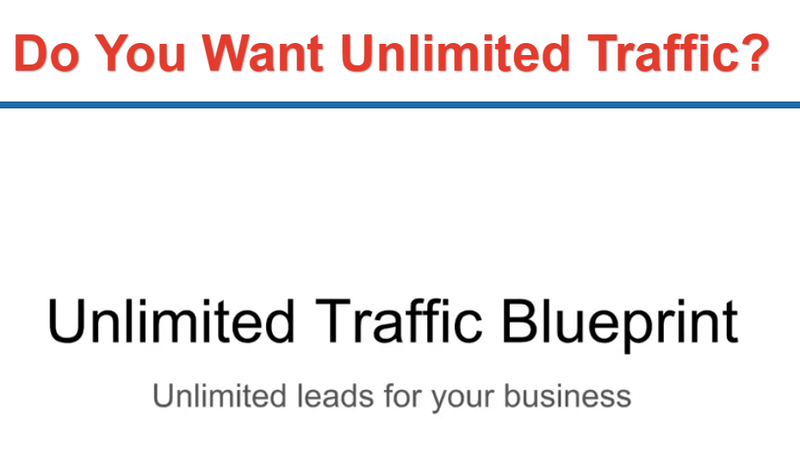 This is why I have created a special UNLIMITED TRAFFIC BLUEPRINT Membership Area for you. 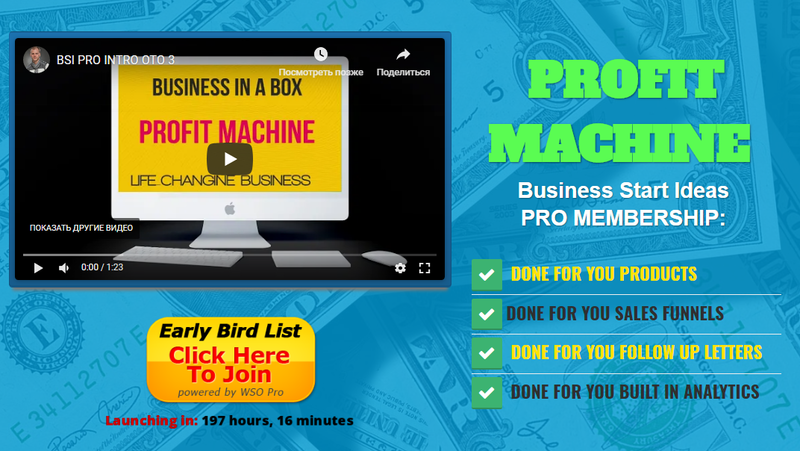 What if right now you could get your own PROFIT MACHINE? making YOU $10,000 to $150,000 PER MONTH... on autopilot? WITHOUT creating your own products. WITHOUT any business or management experience. WITHOUT dealing with customers, returns, or fulfillment. WITHOUT selling anything over the phone or in person. WITHOUT leaving the comfort of your own home. OTO 3 gives you access to all this and much more. When you have an automated cash-generating business set up like we teach you ..
...making YOU money while you relax, spend time with family and friends or even holiday!